There had been rumours that Sai Pallavi of Premam fame was approached for the untitled flick of Santhanam’s to be directed by Selvaraghavan. Now we hear that, Mumbai-based Aaditi Pohankar has bagged the female lead role and has joined the shooting at Ramoji Film City in Hyderabad. Earlier, Taapsee and Regina Cassandra were under consideration. 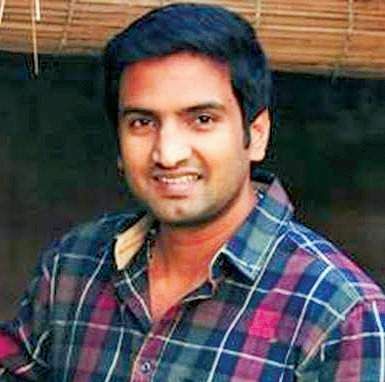 As Selva is planning to show a different Santhanam on screen, the actor will be undergoing a complete makeover for this film. Reports suggest that the film is set against an IT backdrop. While Loganathan of Ustad Hotel fame is cranking the camera, Yuvan Shankar Raja has been roped in to compose music. If everything goes as per the schedule, the shooting will be completed by February. This project has been tentatively titled Mannavan Vanthanadi — title of the song from the Sivaji-Ganesan starrer Thiruvarutselvar.